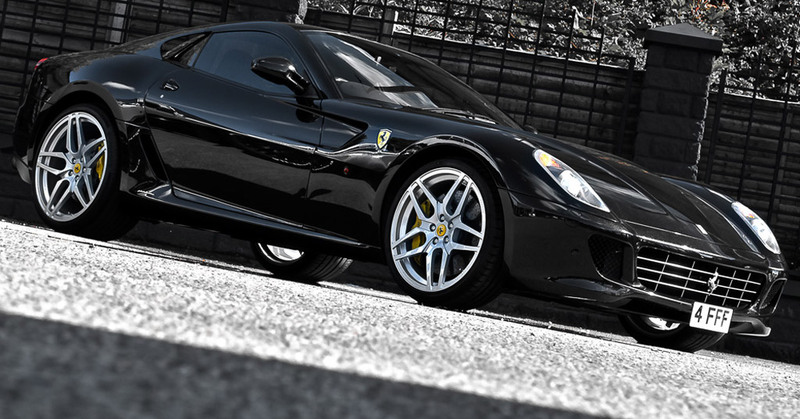 The British tuner Kahn Design don’t forgotten the famous exotic Ferrari model, namely Ferrari 599 GTB Fiorano, so were thought to give it a bit of life by adding a clean design. 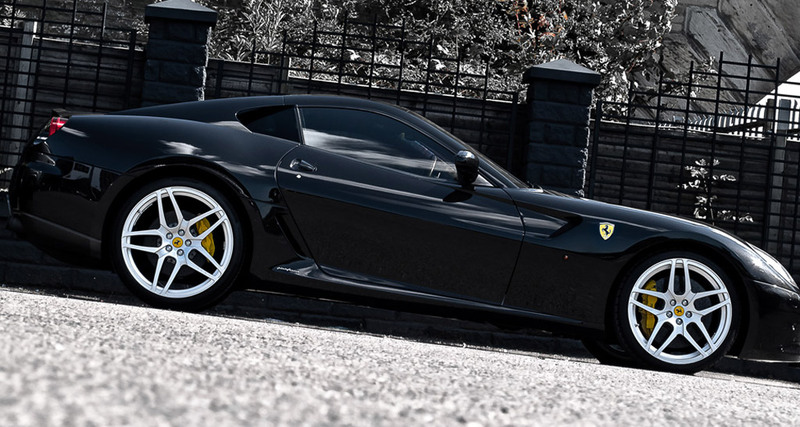 Kahn Design have modified this car starting with the front front and rear bumper, giving a new line this stunning Ferrari. In addition, the car received ceramic brakes together with yellow brake calipers, wing shields and an upgraded F1 gearbox. In the interior, we can find new electric sports seats which are made from leather which is a black one. Wheels are the icing on the cake. 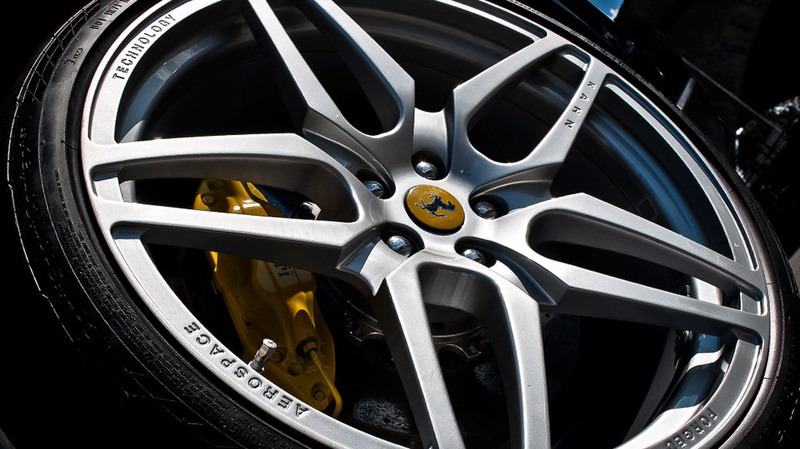 Indeed the list of most tuners tuning and wheels, but few succeed as does A. Kahn Design. I mean their design, a beautiful and appreciated by most people. In this case, there are some “Monza” style wheels in size 21-inch for the front wheels and the rear with 22-inch. 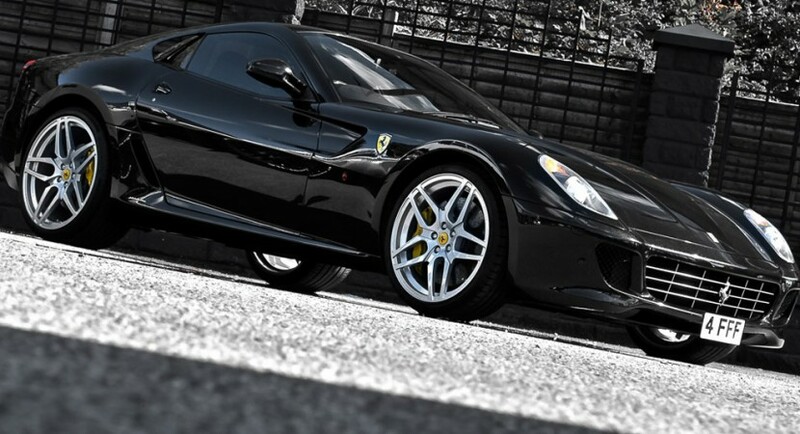 All together makes this Ferrari 599 GTB Fiorano, tuned by A. Kahn Design to cost somewhere around $140,000. Our opinion is that this tuning for that Ferrari worths every penny, because the quality is first on the list of the Kahn Design tuner.